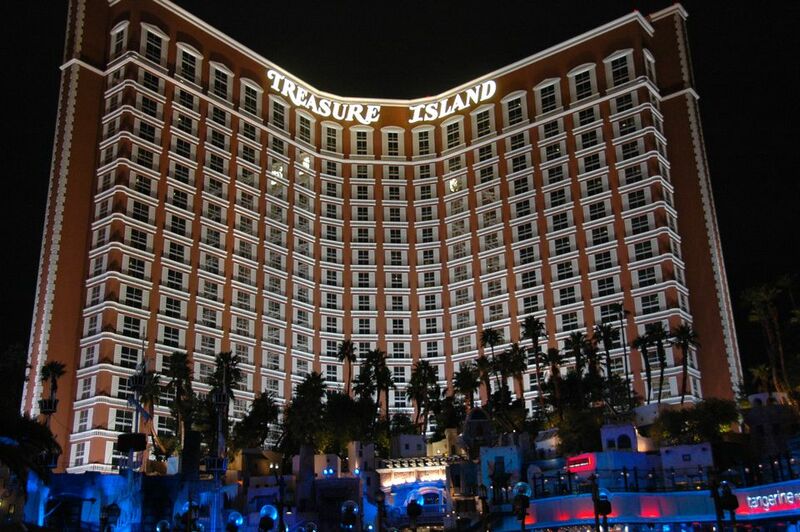 The Treasure Island Hotel, A.K.A. The TI, is centrally located on the strip and offers a moderately priced hotel with better than average amenities. Mystere is one of the best shows on the strip and the food options are good enough to satisfy most palates. Where to stay in Las Vegas - This page will help you narrow down your choices when trying to select the right Las Vegas hotel. Luxury Las Vegas Hotel - I love a real nice hotel. The towels are fluffy and the beds practically kidnap you. Non-Gaming Hotels - If you need a hotel but you don't need a casino these hotels work great and they are all on the Las Vegas strip. Family Friendly Las Vegas Hotels - Take the kids to Vegas but keep them in a spot where they can have the most fun. The kid friendly hotels are perfect for that. How do I know that? I have two kids who were forced to spend plenty of time in these places. Cheap Hotels in Las Vegas - Saving money in Las Vegas does not mean you have to stay in a dump. These hotels will make you happy and save you some cash. Pictures of Las Vegas Hotel rooms - Need to see the rooms before you check in? Me too. The best free show in Las Vegas? It might possibly be. What You Should Do Las Vegas?